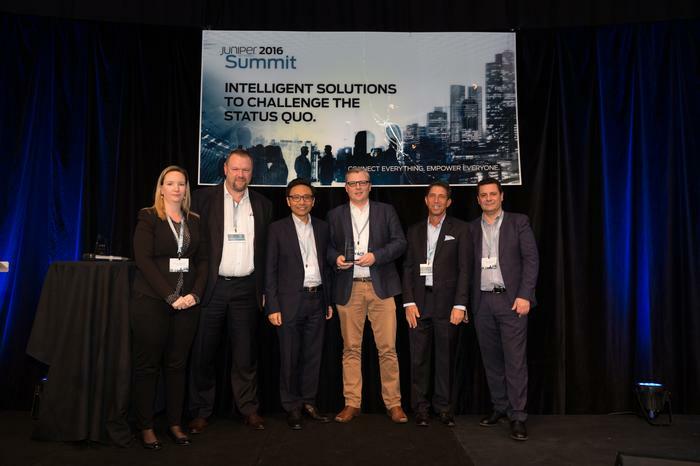 Juniper Networks' regional VP A/NZ and APAC, Ralph Candiloro, said the past twelve months has seen the company “revolutionise and change” its product portfolio. In that time the company had disaggregated some of its products and pulled out of certain markets, which had a negative impact on some partners. This behaviour fits with the challenger mentality and is reflected in the vendor’s recent updates to its channel program. Juniper’s partners seem comfortable with the changes made and say that it is the right move from a company that has always been forthcoming with its channel. Source Central Partners CEO, Brendan Redpath, was introduced to Juniper eight years ago while at another company and told ARN that he was immediately attracted to the vendor’s ethos. “The challenger mentality is very important to us and I like that, trying to be a little bit innovative, a bit different and not a part of the crowd. 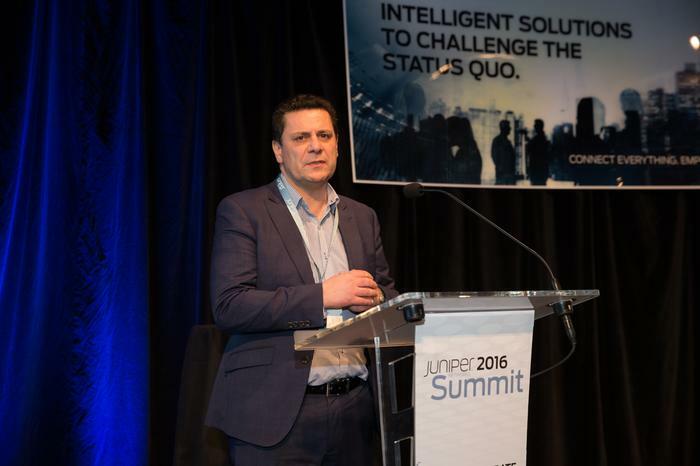 Redpath said he believed it was right for Juniper to still label itself as a challenger brand after 20 years in business, particularly in the Australian context. “If you are an integrator or a consulting partner, the safe bet is to go with Cisco. I like being on the pointy end, I like showing innovation and trying to be different. “We won a tender recently when we put forward Juniper. The client had specified Cisco and all the other tenders pitched Cisco, but we won it because we put forward Juniper. “We pushed back with that client and said that we needed to differentiate because there were eight other people in the room pushing Cisco and we wanted to show them something else. He went on to say that relationships were the foundation of any good business and that with certain vendors, resellers are seen as part of the crowd, but this was not the case when Juniper originally approached his new business to form a reseller arrangement. “It was a nice courting process, they know that we have very strong Cisco skills in-house and wanted to put forward another opportunity to work with another partner. “The main reason I like doing business with Juniper is that they treat us like we treat our clients. I like to have mutual respect with clients and act the same way with vendors and distributors. Managed service provider (MSP), NTT Communications first partnered with Juniper four years ago for routing, switching, and firewalls. 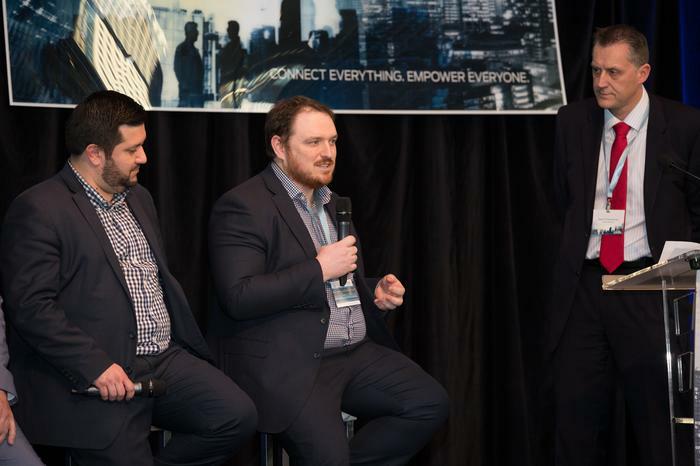 NTT Communications product manager, Gareth Cleeves (middle) speaking at a customer panel during the conference. 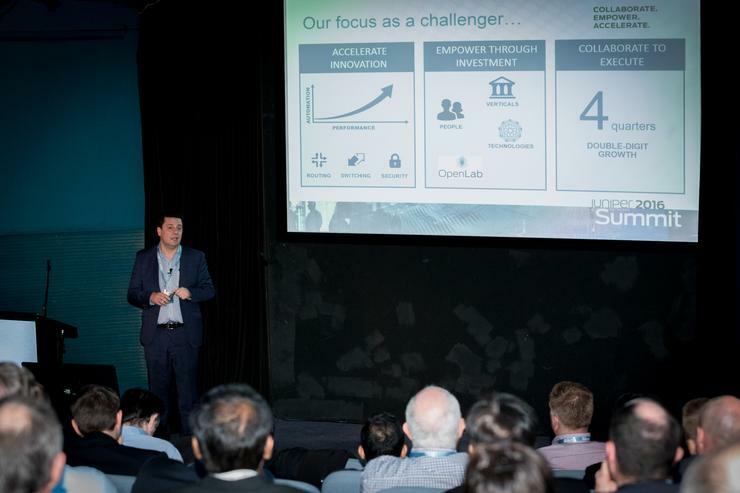 NTT product manager, Gareth Cleeves, said that in that time, many of the company’s customers have asked about certain self-service capabilities and want to drive innovation via APIs. “It is interesting, as a managed service provider, part of what you are providing to customers is making the solutions work for them but increasingly our customers are looking for us to expose ways they can look after things themselves. Read more How can Aussie partners successfully expand into Asia? Cleeves said there was a challenge for NTT to drive value in this context and it leaned on the vendor to help deliver technological upgrades which address the evolving requests from customers, something which would not have been possible with other vendors. “We have had to go back to partners like Juniper and say that if we can’t expose an API and we can not expose that platform, then it will be difficult for us to expose those,” he said. “If we can’t expose an API, if we can’t give customers some degree of control over this platform then it is going to be pretty hard for us to position it with them. “When we work with systems integrators and application developers, those are the sort of customers who want more functionality. “Through technologies like Juniper Pulse, they were able to make some of those requests work. Cleeves said Juniper and other vendors had been forthcoming with information and adding additional functionality. He added that Juniper was proactive in its interaction with NTT on changes to the platform. “Virtualisation of a lot of the devices, vSRXs in particular, has been good for us. We have deployed a lot within our organisation for internal use and for customers. Being able to spin up firewalls very quickly is a bonus. “As an MSP, one of our focuses is on Automation, our CEO is constantly saying that if we do something once and have to do it again, we should automate it. “Anything we automate makes us money and makes our customers happier. “Many of our traditional customers in enterprise and government are looking for bigger, faster firewalls so the product innovation Juniper is doing with its vSRXs and traditional firewalls has been great for us.